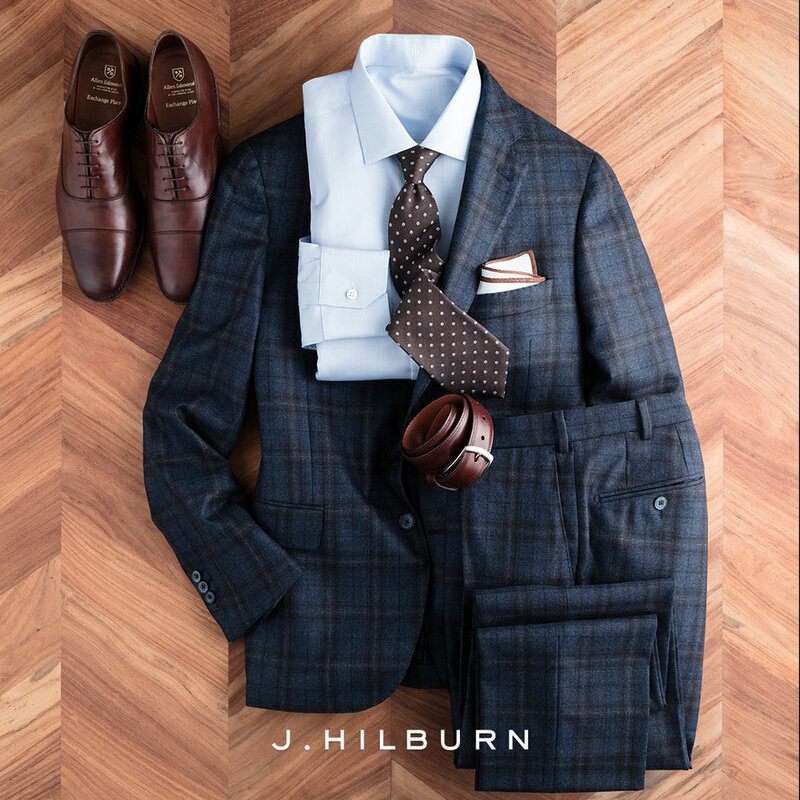 With suits starting at $750, shirts starting at $109 and complimentary fitting appointments, say goodbye to one-size-fits-all, tailor-me-senseless retail, and say hello to ultimate luxury, convenience and fit. 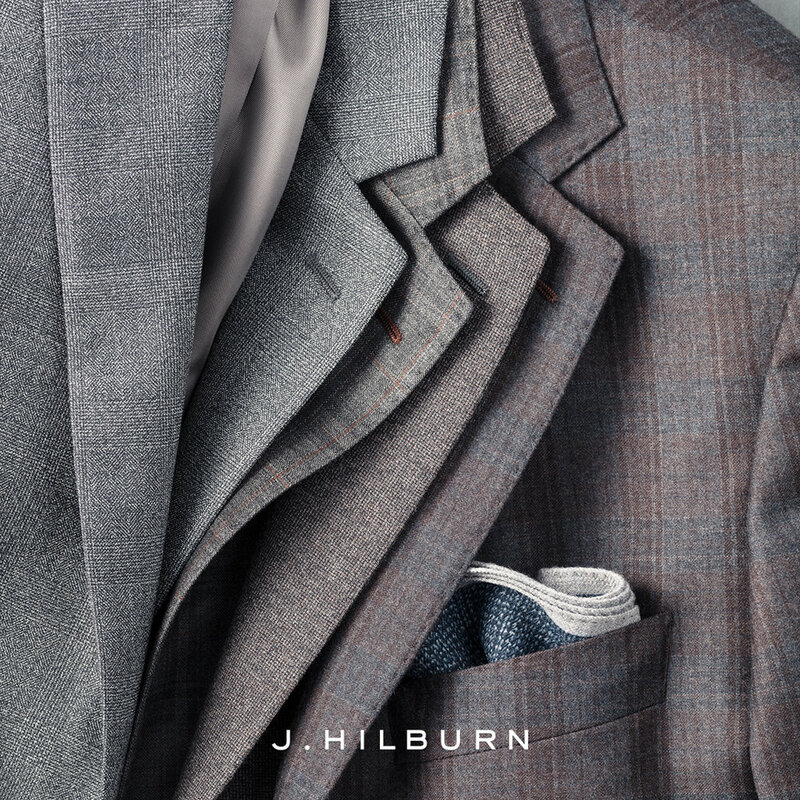 Nuinspiration comes to your home or office to measure you, and guides you through fabrics and personalization options for shirts, suits, casual wear and more. 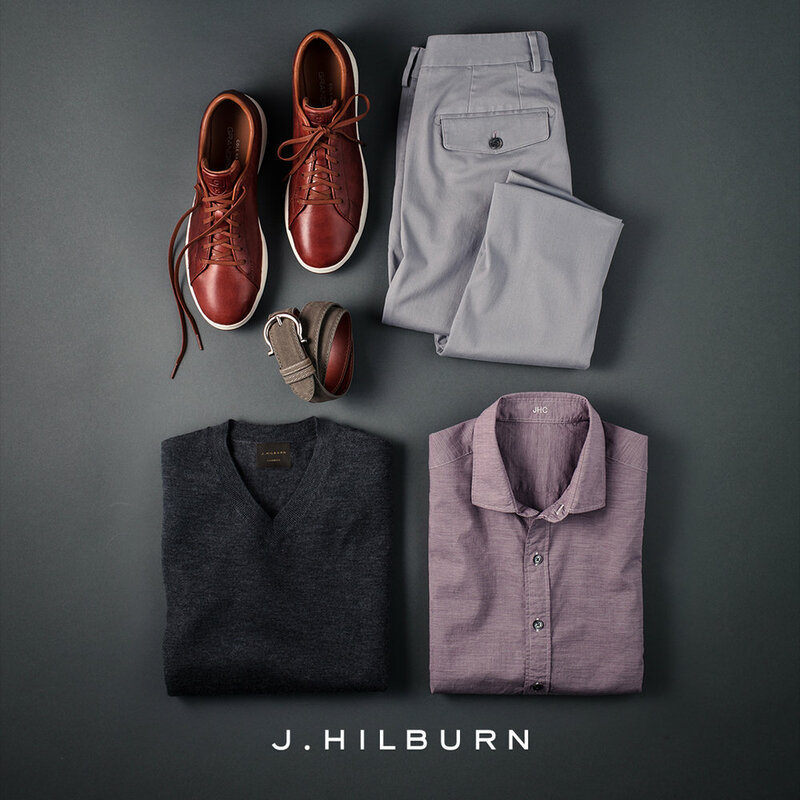 See available clothing categories. 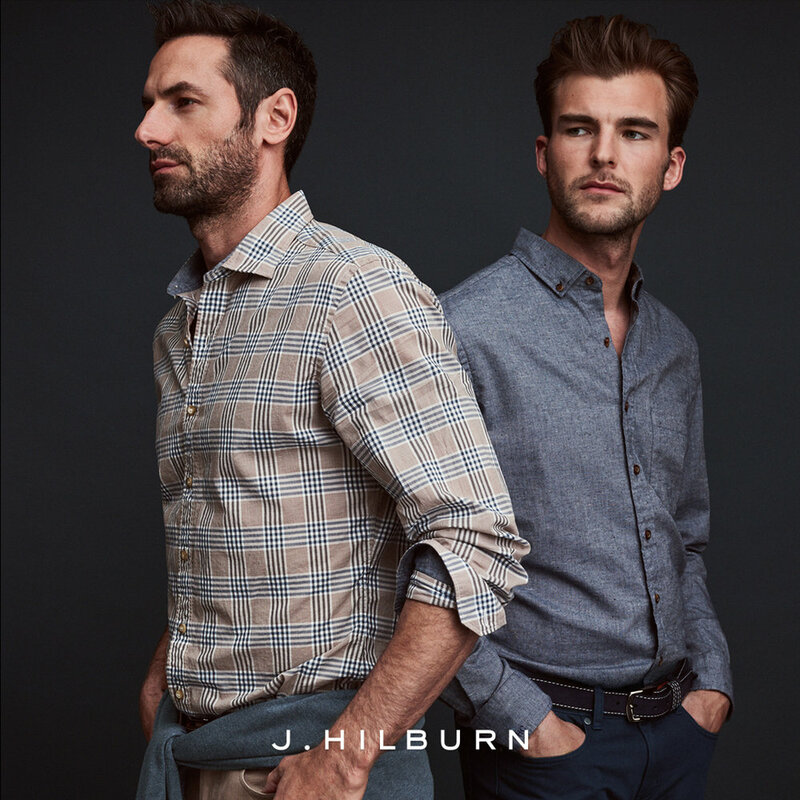 The first round of J.Hilburn clothing ships to Nuinspiration for ironing and pressing, then a fitting appointment is set to make sure it all fits and looks extraordinary. 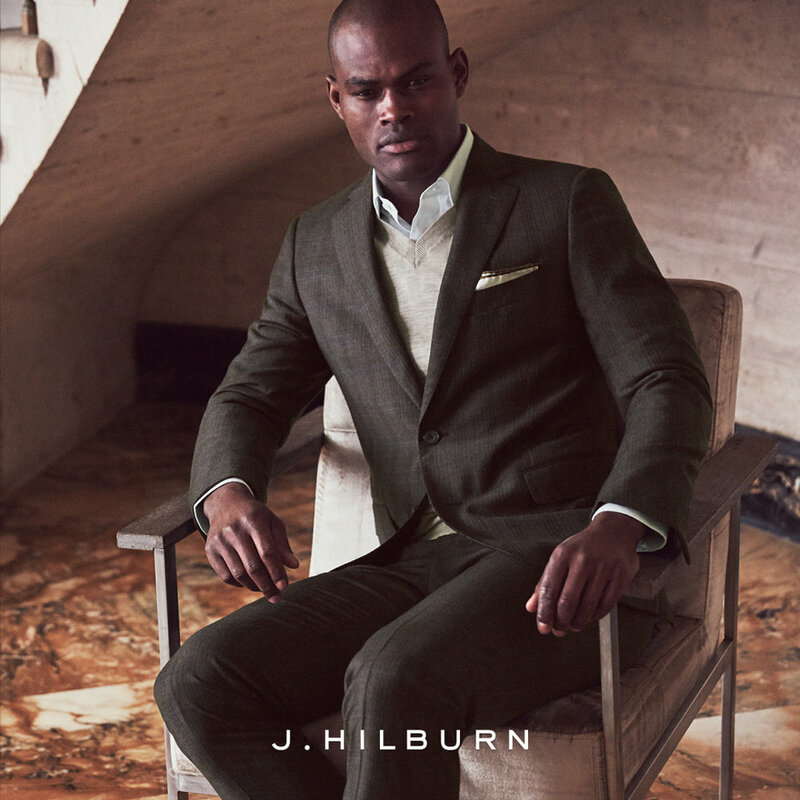 If alterations are needed, Nuinspiration can facilitate the entire process. 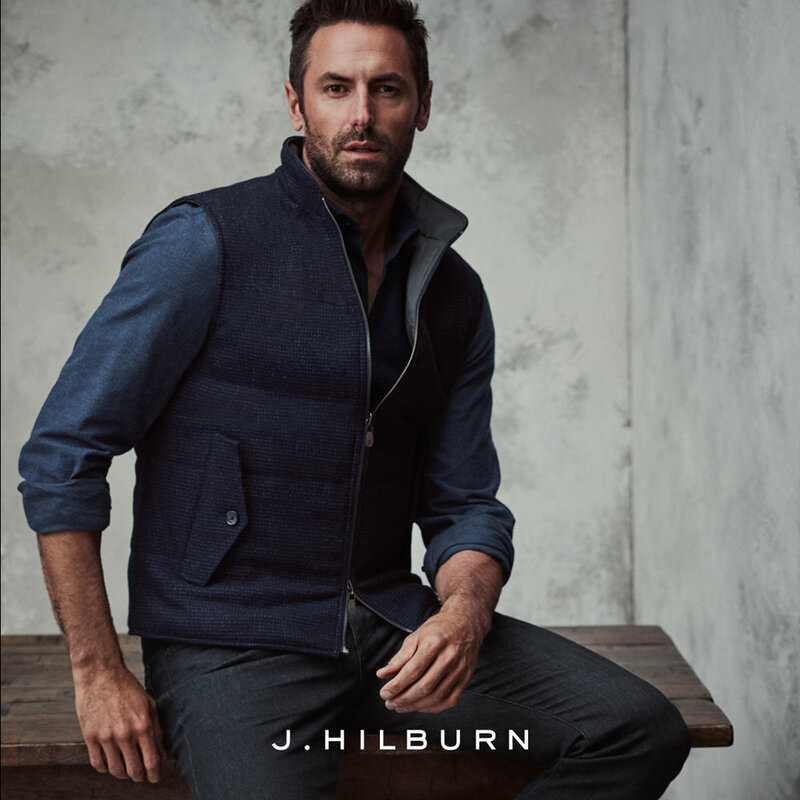 After ensuring a proper fit, you can place future orders online based on your measurements whenever, and wherever you want knowing Nuinspiration is available to assist you as your personal clothing concierge. 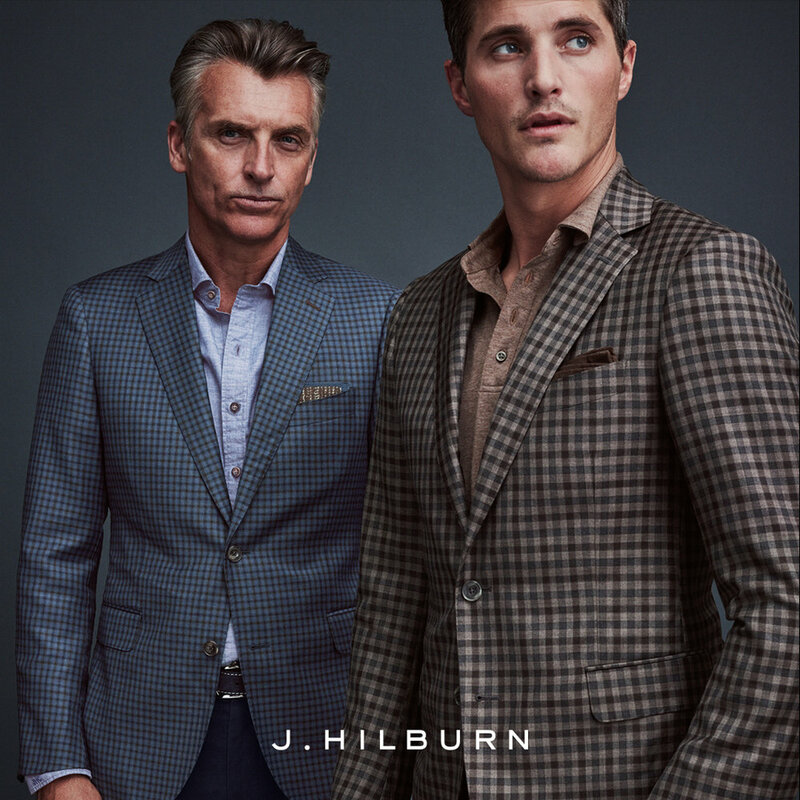 Ditch the shopping mall, ill-fitted clothing, tiny dressing rooms, big checkout lines, constant offers to get that store's credit card, and schedule an appointment to go custom with extraordinary garments that are made just for you. HIGH QUALITY. BEST FIT. 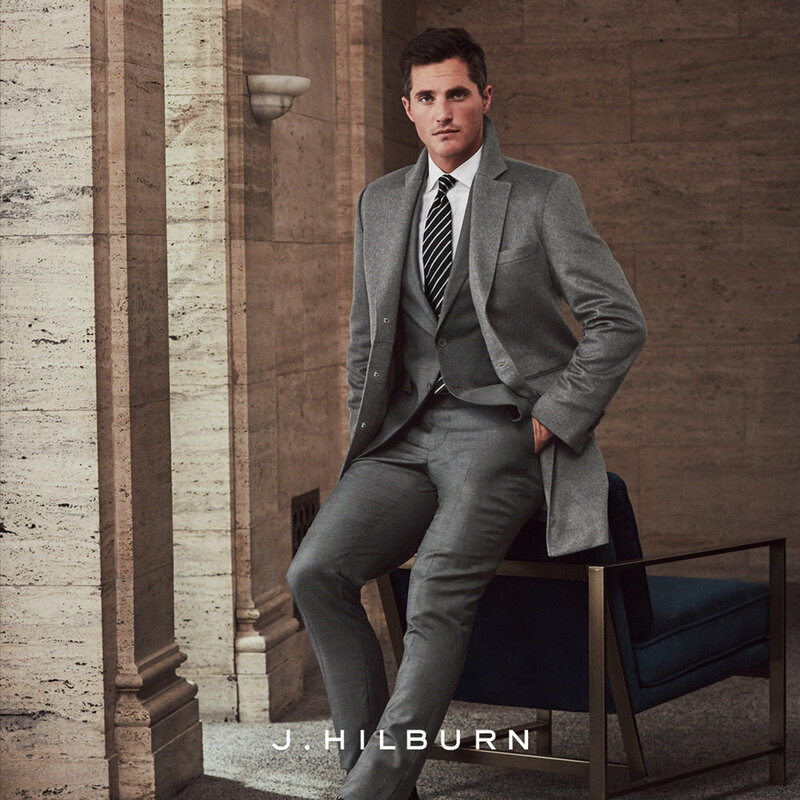 WITHOUT DESIGNER PRICES. 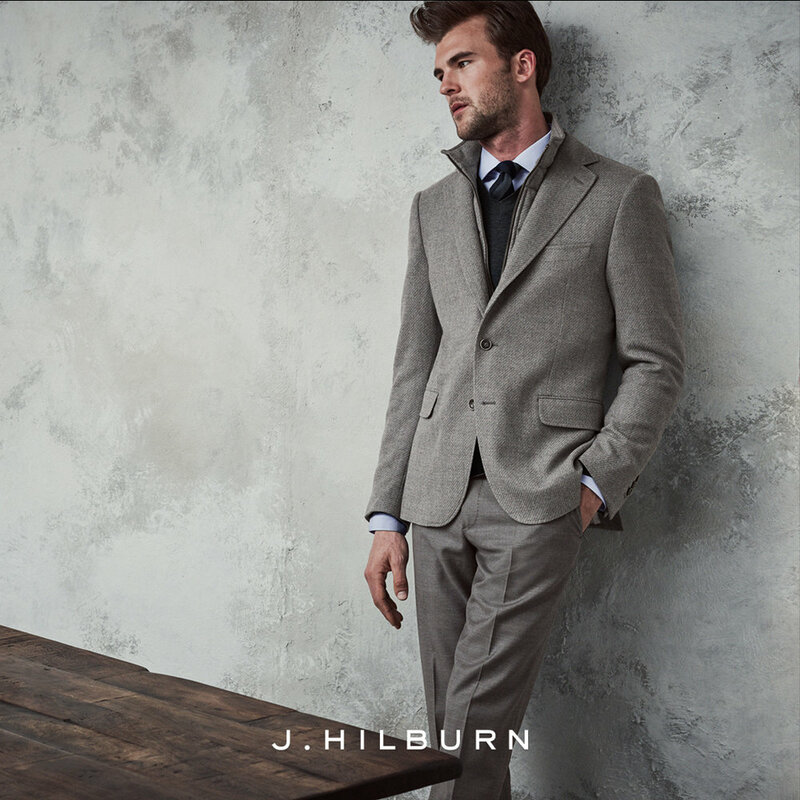 J.Hilburn, made-to-measure custom suits are made for you, not mannequins and the other 99%. 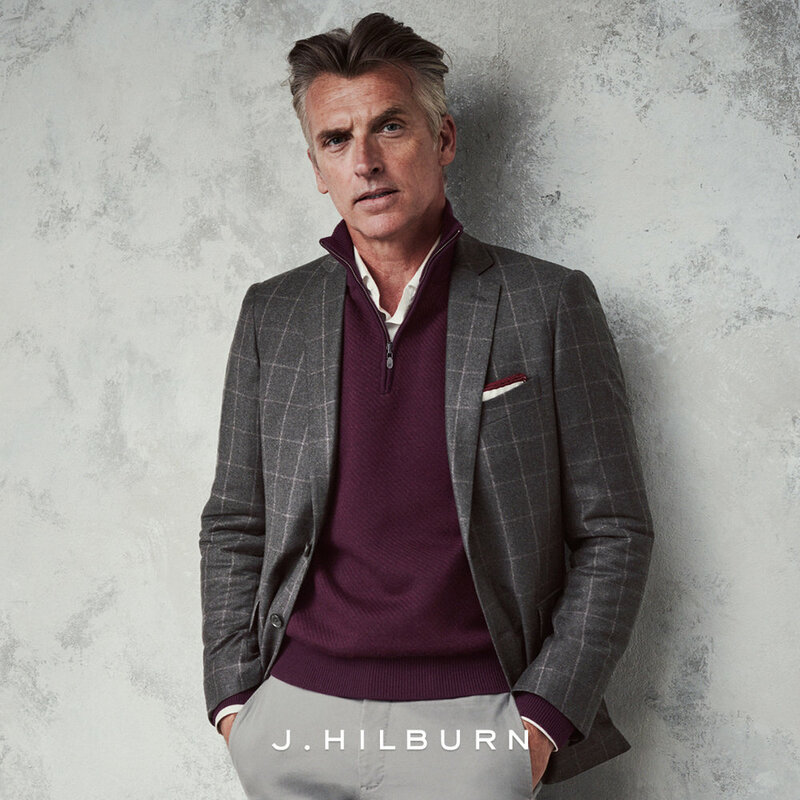 That means you'll feel 100% confident in every J.Hilburn investment from Nuinspiration without paying the 3-8x markup of traditional retail. 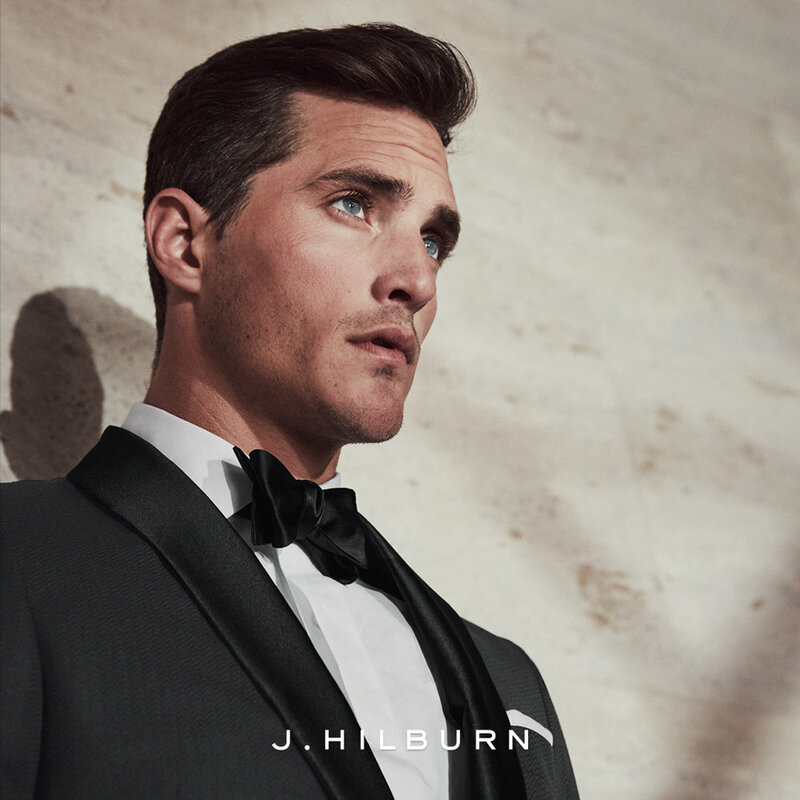 Why rent tuxes when you can own custom-fitted, made-for-you tuxedos and formal shirts that'll last a lifetime of formal events? It'll end up costing you more money to rent one for each event, so take notes from James Bond and make the investment you should've a long time ago. 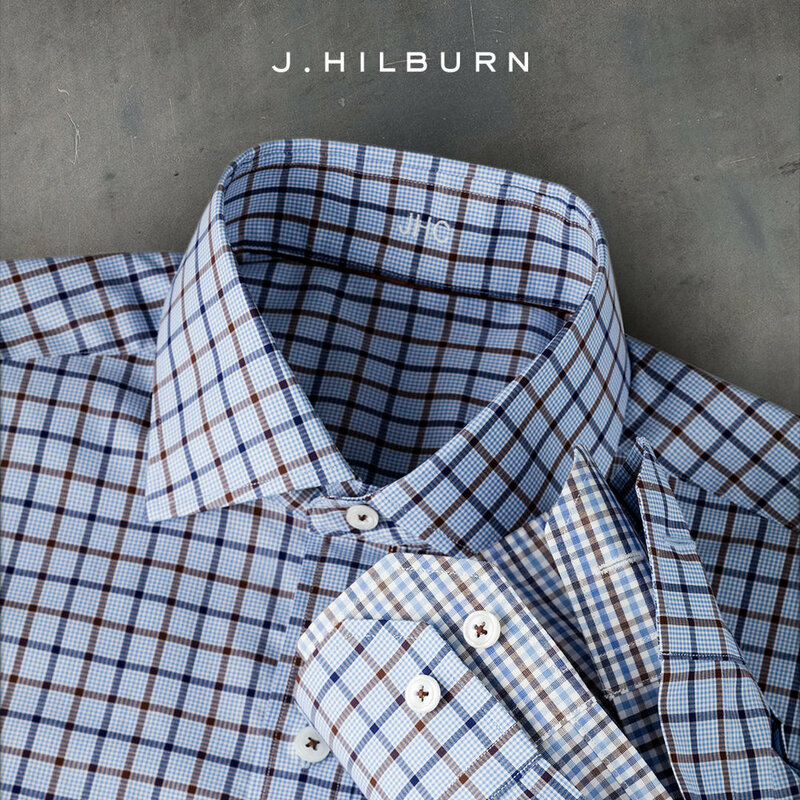 Every Nuinspiration client loves their J.Hilburn shirts. Why? 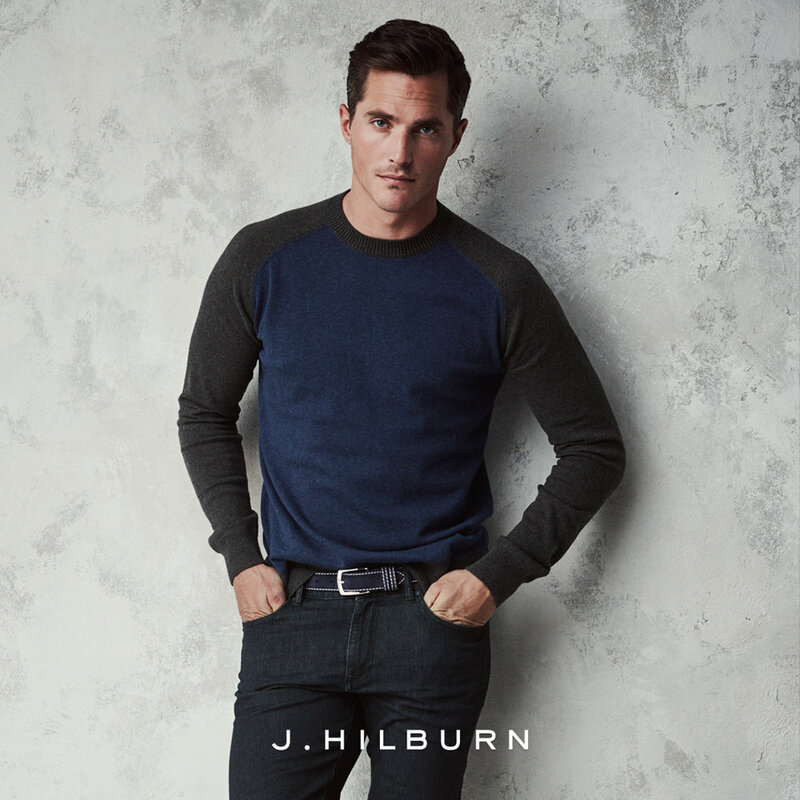 Because they fit better than anything else they've ever worn, and receive endless compliments everywhere they go. 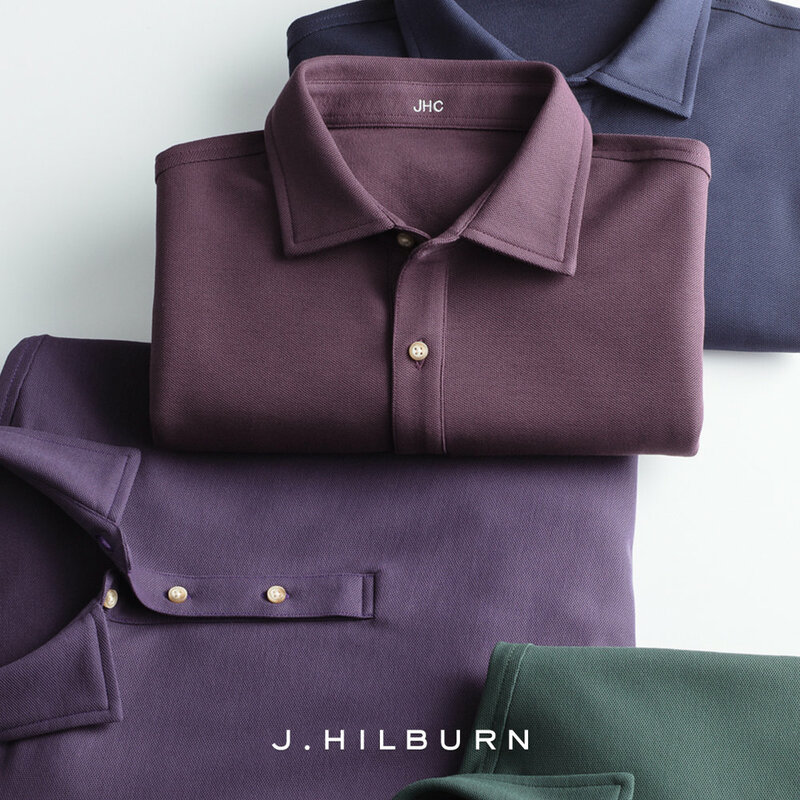 Colors, personalization details and patterns are also of plenty to support your unique, personal brand. SAME EXPERIENCE. 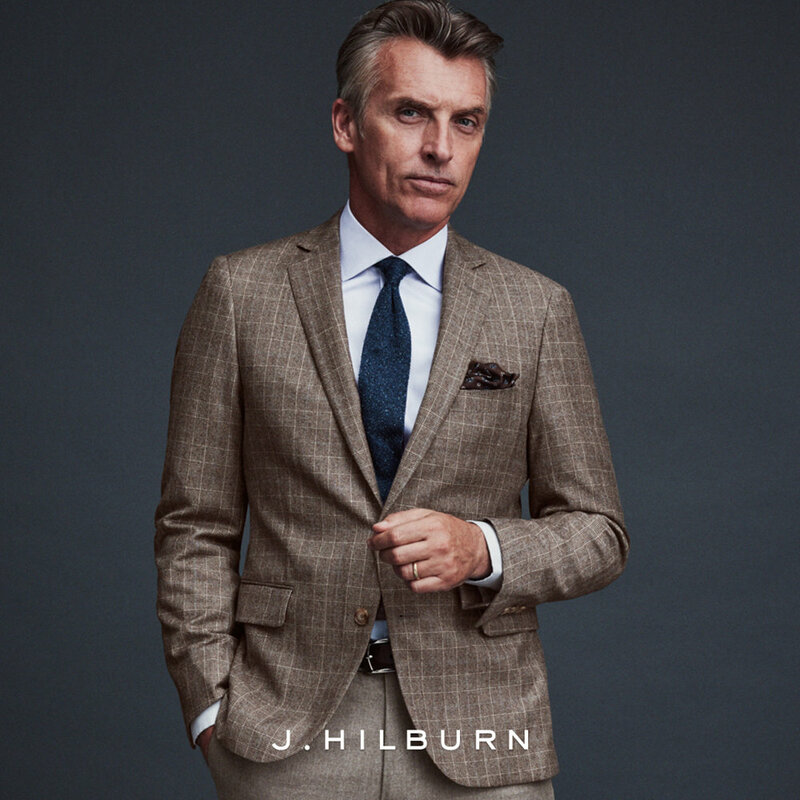 SAME GUARANTEED, KICKASS FIT. Are you a big dude like Marcus Spears? 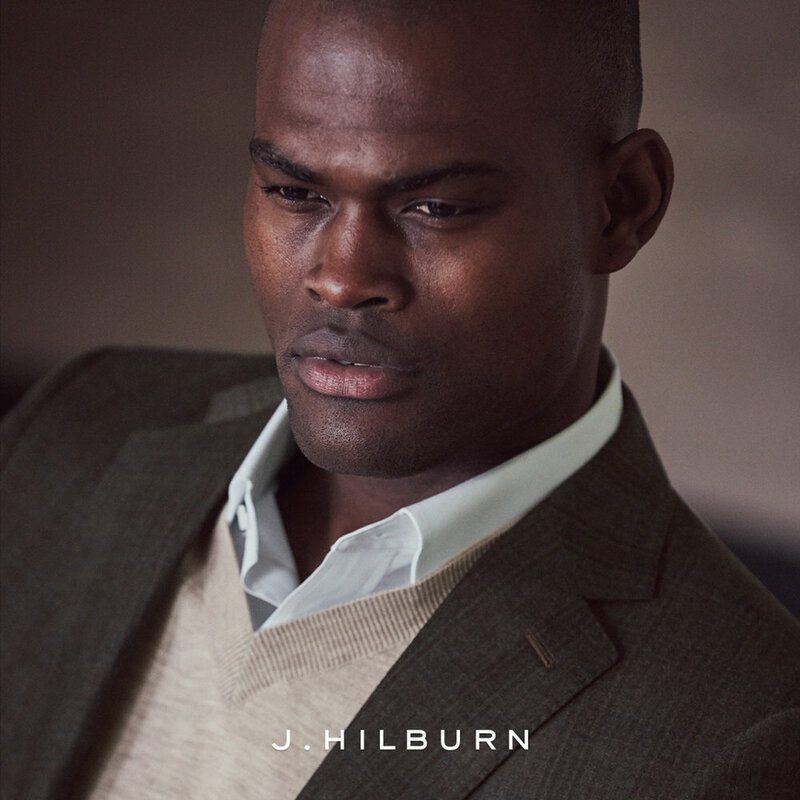 J.Hilburn Extended Sizing options are perfect for us big men, because it's the same experience across the board regardless of your measurements. Now we don't have to deal with awkward and painfully small changing rooms anymore. 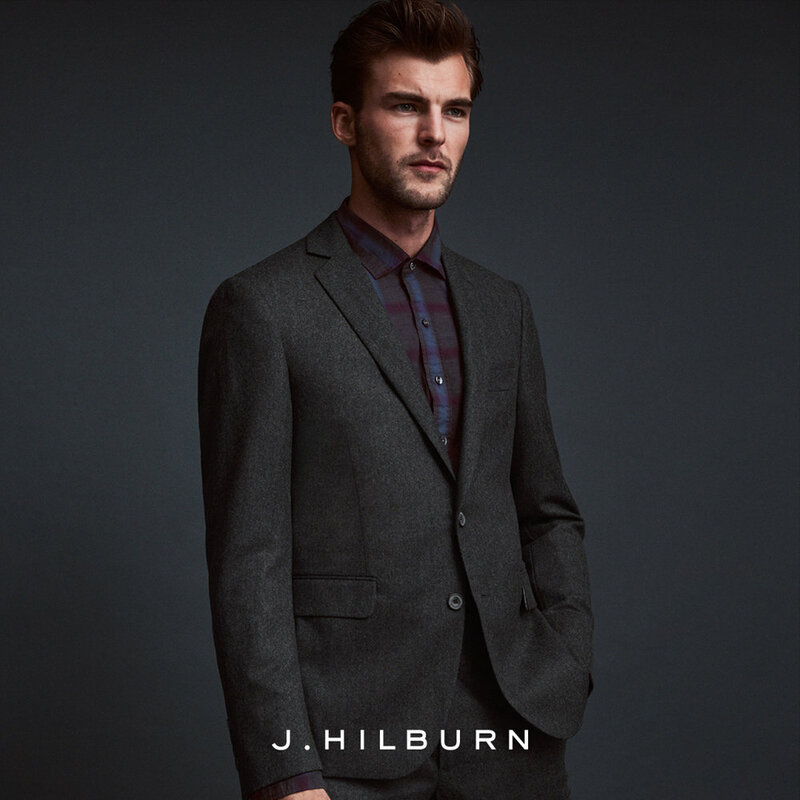 OH, YOU THOUGHT THIS WAS JUST A SUIT SOURCE? 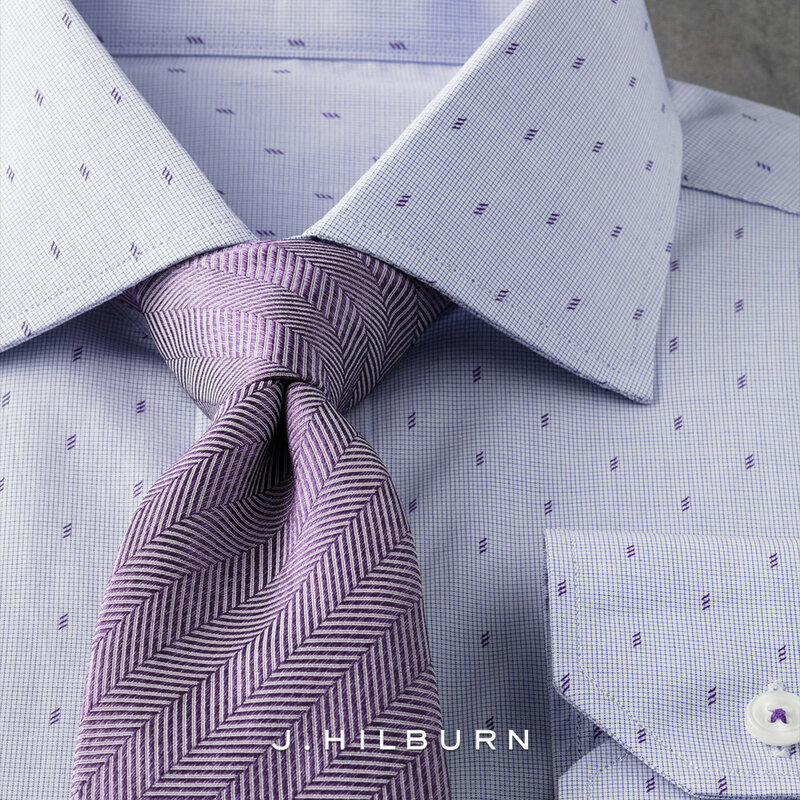 All shirt fabrics can be made as casual shirts (untuckable and/or short-sleeve) not just dress shirts. 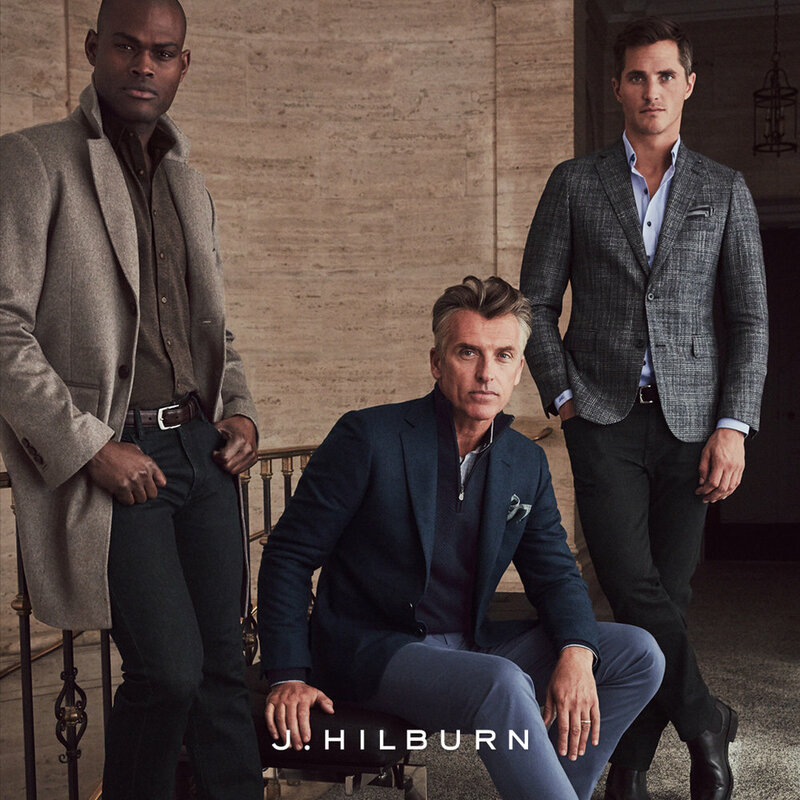 Also, 5-pocket pants, chinos, shorts, winter-ready vests and even polos are also made-to-measure. 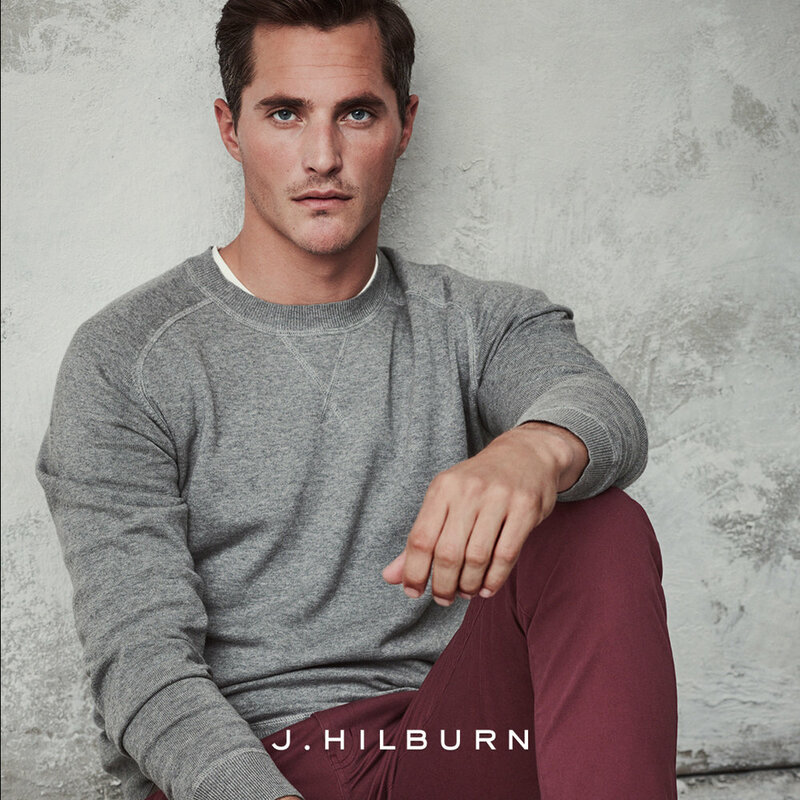 Cole Haan sneakers are available too for your feet's comfort and style pleasure. 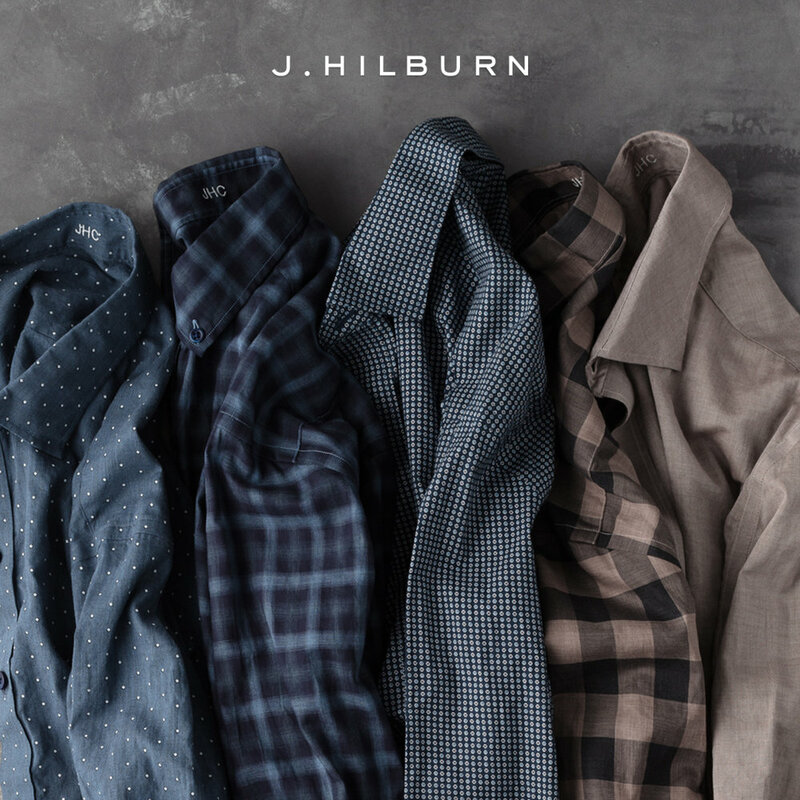 READY TO ADD CUSTOM TO YOUR WARDROBE? 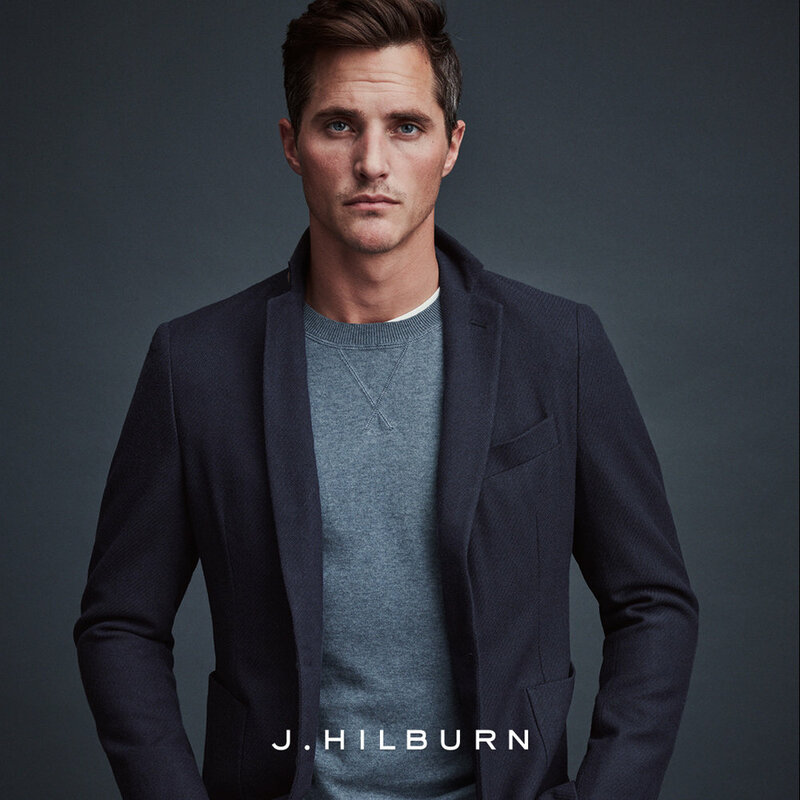 Setup an appointment now to get personalized, made-for-you clothing that will make you feel unstoppable and unequivocally self-confident.